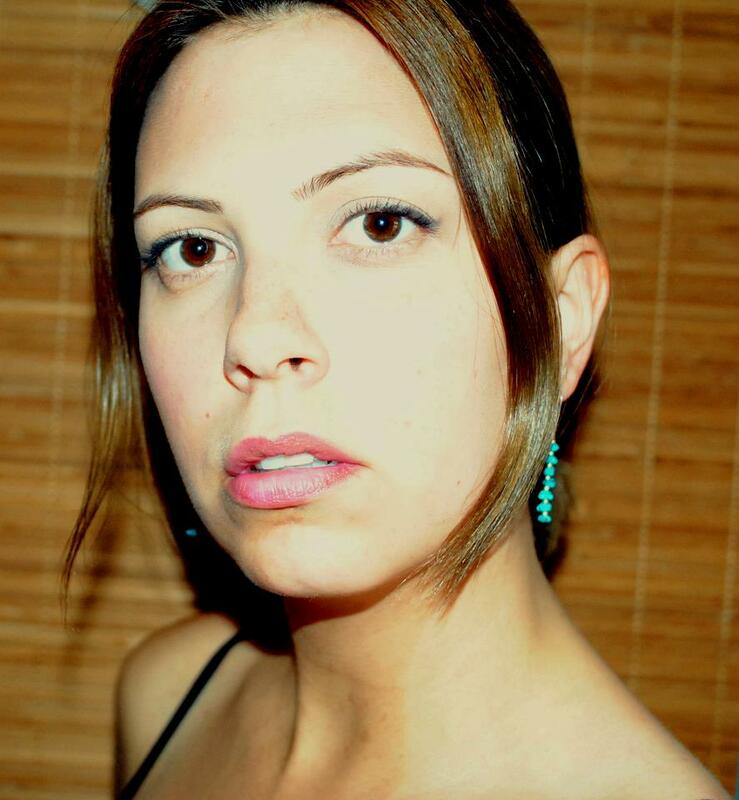 Julica Dann is Erica Ann’s indie/electro music making Gemini Twin. Erica Ann Putis, that is. Erica has been making music and involved with bands for years but wanted to branch out to do completely solo music. She started with an old drum machine making beats along with her bass playing skills and has grown to include computer samples as well. Always experimenting and having fun, Julica Dann does what she wants and hopes others enjoy it too.